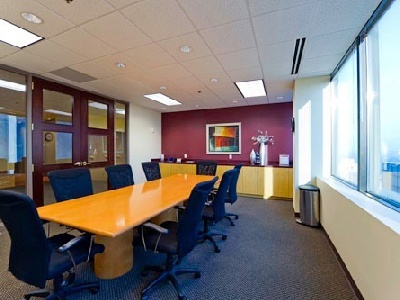 When companies in Atlanta need a public relations firm, they trust Axia Public Relations. Axia successfully produces local, industry and national PR campaigns for medium and large corporations in Georgia. 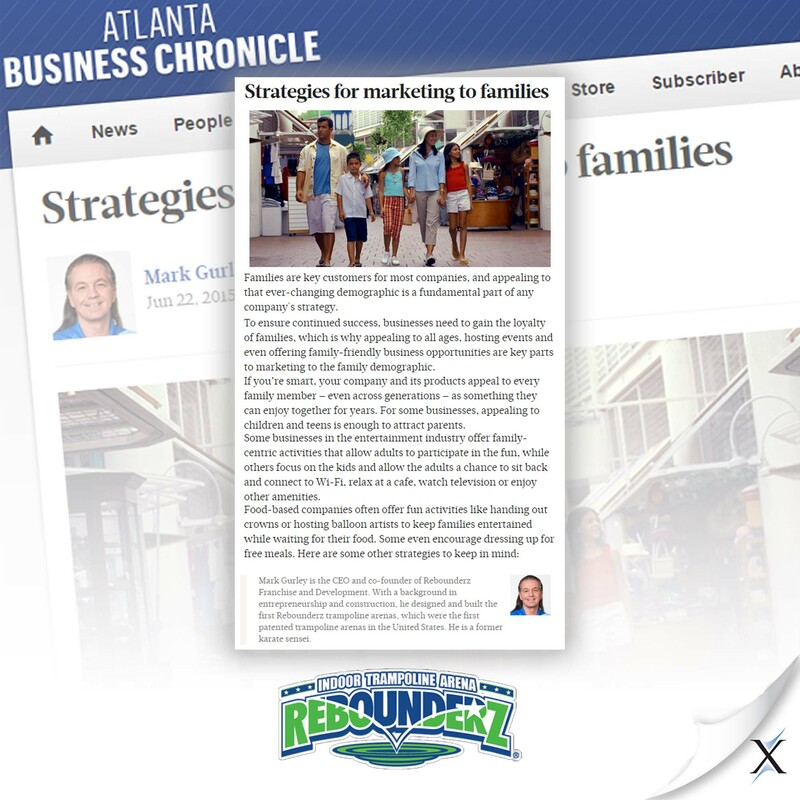 Smart media pitching to local and national news sources ensures that Atlanta-based companies will get their messages to their target audiences. Located in downtown Atlanta, Axia's offices are close to Mercedes-Benz Stadium, home of the Atlanta Falcons. 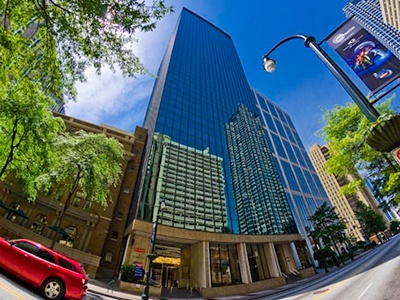 Atlanta is not only known for its finance and insurance sectors; it is also home to several large corporations, such as Coca-Cola, Delta Airlines, First Data, Georgia-Pacific, Holiday Inn, Home Depot, Turner Broadcasting System and UPS. Atlanta also serves as headquarters for major news outlets such as CNN and The Weather Channel. 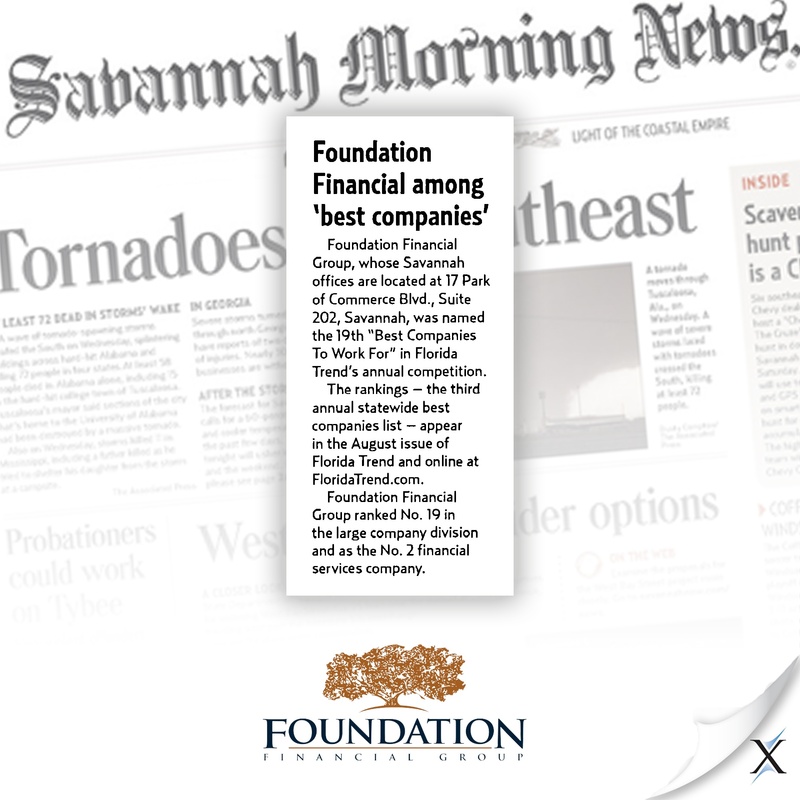 Axia has helped several Atlanta-based companies, such as Foundation Financial Group and VOICE Today, attract and retain customers, grow their profits and improve their reputations. 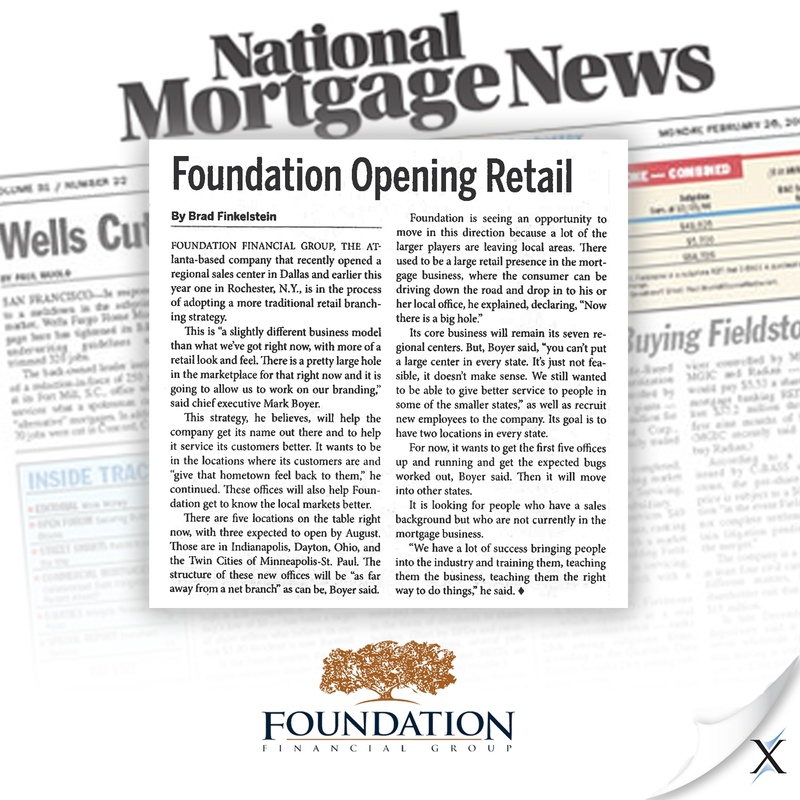 No matter if you want to spread your message regionally or nationally, Axia will help increase your brand visibility. Public perception – good or bad – has a huge impact on any organization. 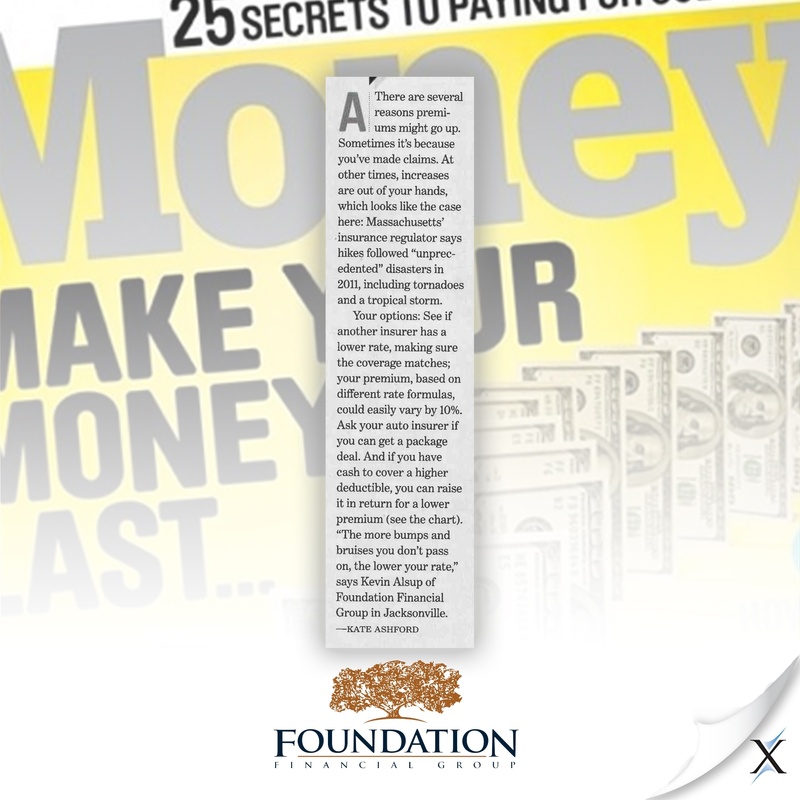 Moreover, positive news stories about your company and products will have a greater impact on your audience than traditional advertising ever could. Call Axia Public Relations’ Atlanta branch today, and let us put our PR expertise to work to help you gain brand exposure and grow your business. "I have very high standards…Axia has delivered on that."